Debt consolidation with online loans | Apply Today! Racking up a seemingly insurmountable debt is not an avenue people like to go down in life. All of a sudden, we look at the state of our finances and realise that we are in trouble financially. Perhaps you have not accounted for the service that your car just had to have in order to keep you driving to and from work. Or maybe you didn’t envisage the heating bill costing so much during the winter period. For whatever reason, you now find yourself with a debt which you would like to clear. One option available for someone in this position is to take out a personal loan to pay off debt. Effectively, you would be refinancing, making it a more manageable task to pay off your debt. 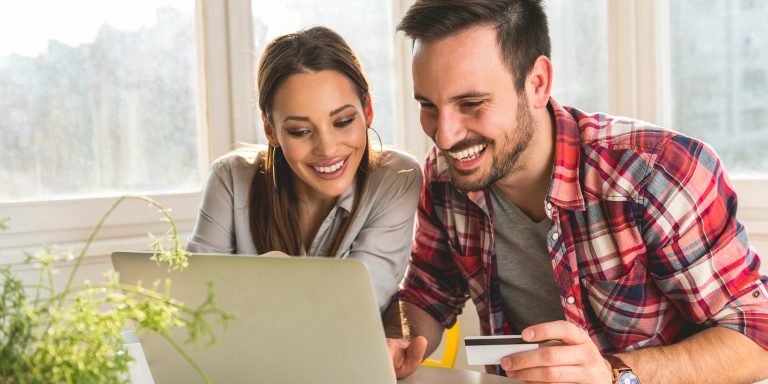 While you shouldn’t make a habit of taking out personal loans just to pay off debt, especially if the debt is caused by other loans, it can be an effective method to pay off debt. At Loans 2 Go, we offer a Standard Personal loan online which could help you consolidate your debt. You can use our online application form to apply for a loan today, and could even secure money within 60 minutes of approval! Remember, our expertly trained staff is here to help you with any concerns you have, and no potential pitfall will be left unstated. We know that you would prefer to simply pay off that credit card bill, but sometimes this simply isn’t possible. When you are in that situation and need help, why not give us call or even apply online today.